You've probably never heard about wakelocks before, but you should know that they're the main culprits of you running out of battery at the most inappropriate moment. They're essentially Android mechanisms that allow developers to control the CPU's lifecycle and the screen's status. Find out which applications are killing your smartphone's battery. 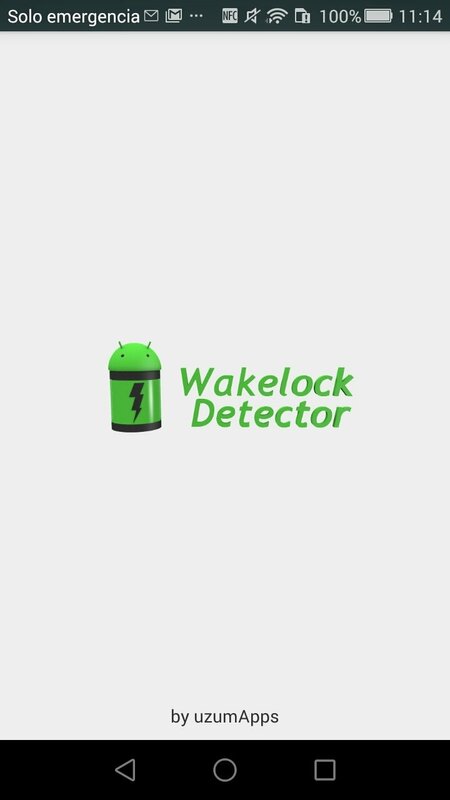 They're not usually a problem, but there's always some kind of buggy applications, such as Facebook for Android, that uses these wakelocks excessively, draining our battery. 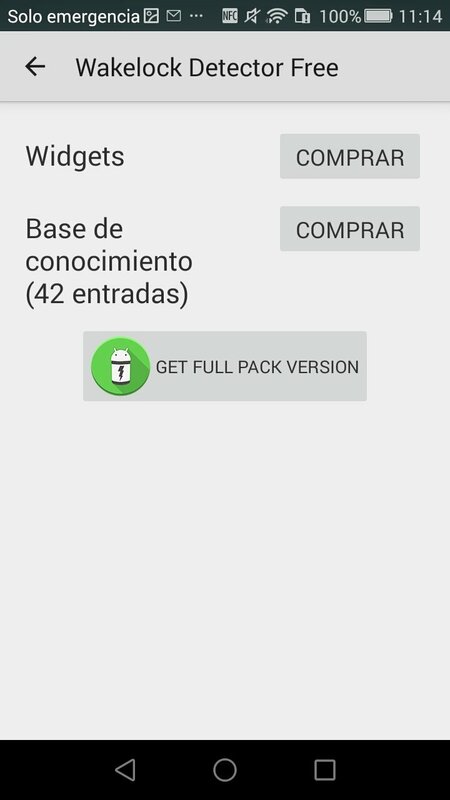 But thanks to Wakelock Detector we can find those applications and disable them. How does Wakelock Detector work? 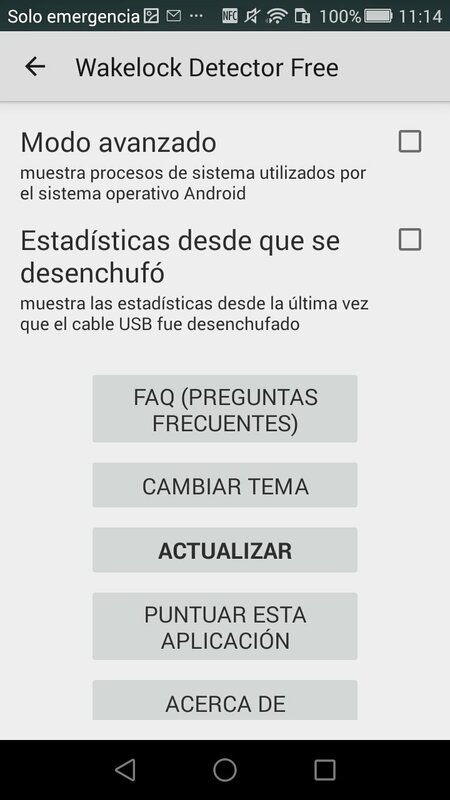 Basically, it shows statistics of how each application installed on our Android device uses wakelocks. Once we've downloaded the APK, we can view a list with how much time each app uses these wakelocks to detect which ones use or CPU when they shouldn't and which ones keep our screen lit up, using up our battery. 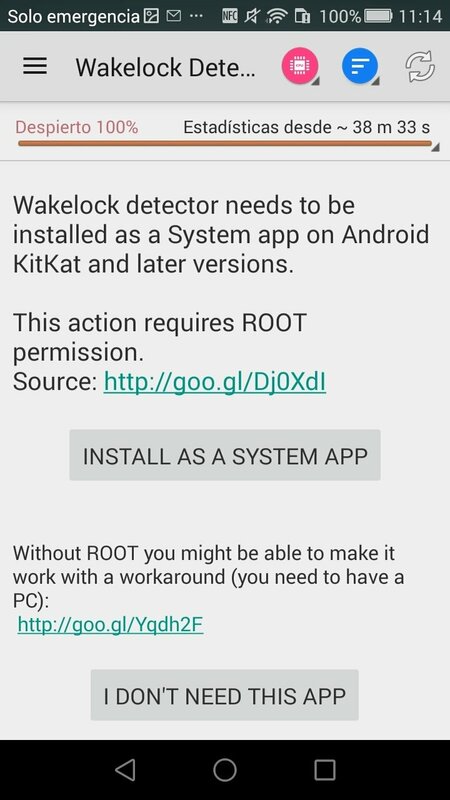 Works without rooting? Unfortunately, it doesn't. Not even the full version. That's probably the only handicap of this really useful application.